Straight to your target group’s mobile devices. 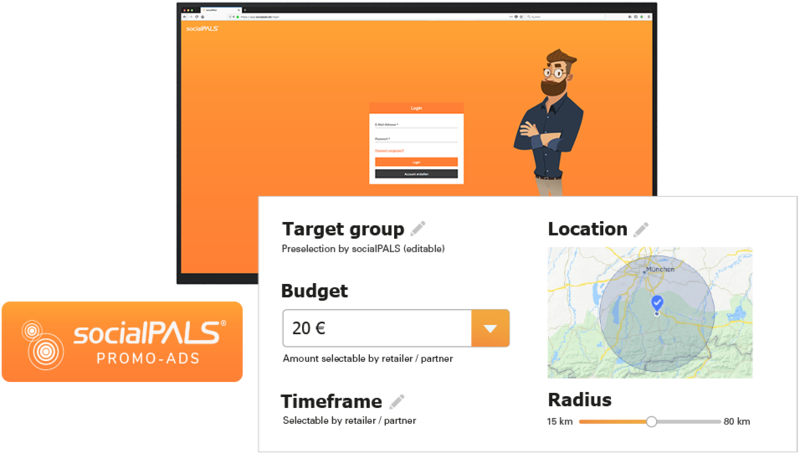 Increase the reach of your campaign significantly with socialPALS Promo-Ads and connect directly with your local target group! "The most modern way to use advertising cost subsidies in retail marketing – 100% transparent without scattering loss!" With the socialPALS dashboard, you can monitor shortly after launch how your money is spent! 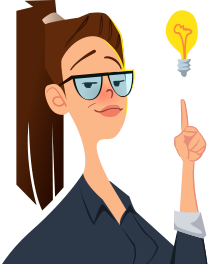 …and call the local target group into the shops of your retailers and partners to boost attendance in your campaign and to increase sales! 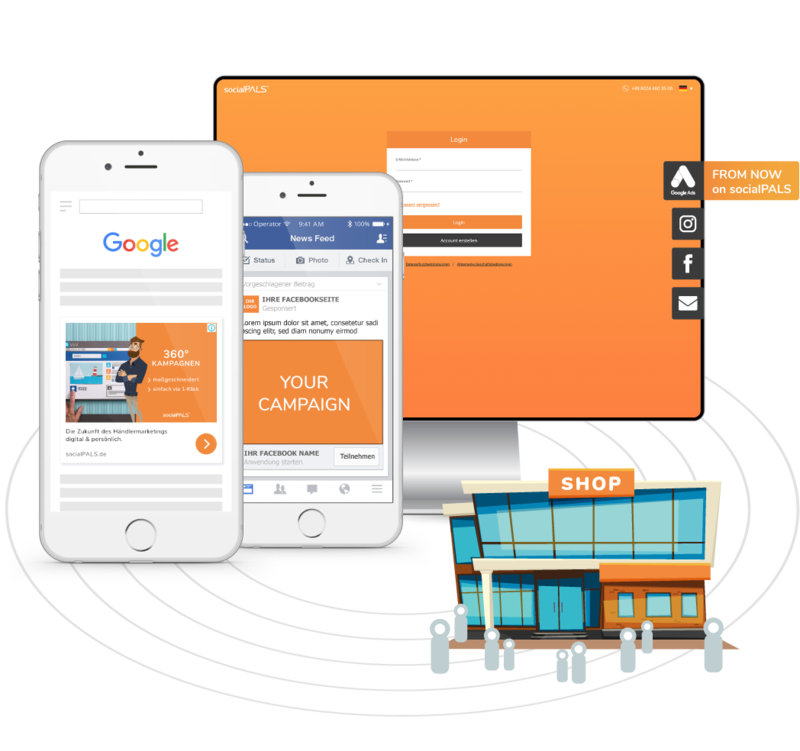 Increase the reach of your campaign significantly and connect directly with your local target group! With Promo-Ads, socialPALS offers you a quick and easy way to reach new customers. 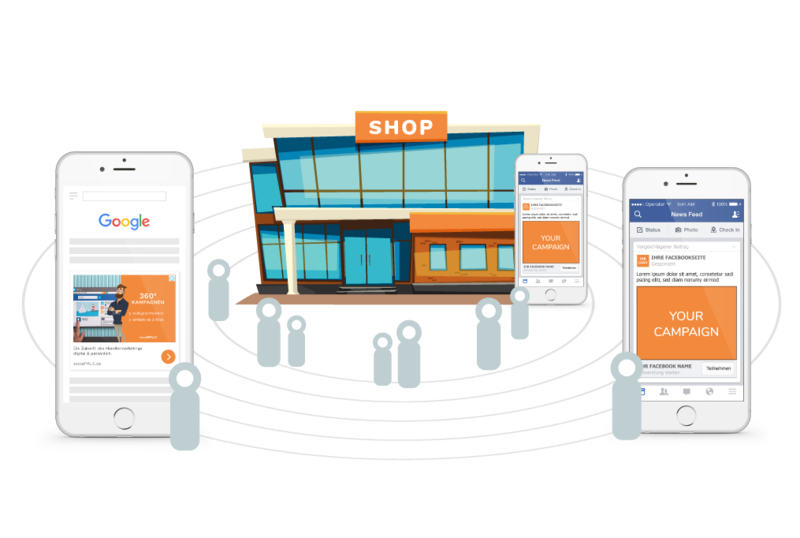 Promo-Ads are the most efficient way to strengthen the retailers of your campaign and to contact your target group within the surroundings of the stores. Everything can be managed easily with the socialPALS dashboard, either using the default settings or adjust them individually. With Promo-Ads, we can make advertising cost subsidies 100% transparent! You, your retailers and your partners will see exactly what the money has been used for and which result was achieved. 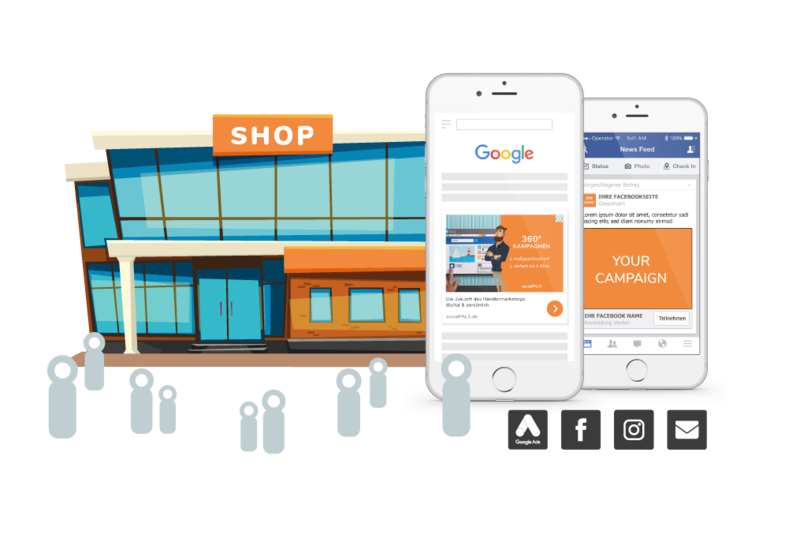 socialPALS Promo-Ads are available for all campaign types and can help you and all retailers to increase reach tremendously. 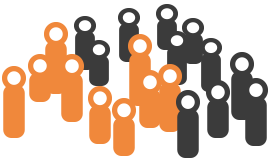 Additionally increase the reach of your campaign with the socialPALS partner network. For an alternative or additional increase of your campaign reach, you can make use of the socialPALS partner network! "Contact us today and let us advise you according to your specific needs!"